Airfal International obtains the Certificates of Approved Exporter of Origin granted by the State Tax Agency and the recently created REX Registry at a European level. This not only facilitates exports, with less bureaucracy, but also gives a state guarantee to buyers that both the company and the goods meet stringent quality requirements and certifications. Airfal International obtains the Certificate of Approved Exporter of Origin granted by the Tax Agency at the state level and the recently created Rex Register at European level. These certificates certify that the goods being exported meet the guidelines of the Conventional Preferential Agreements of the European Community and that the company that supports it complies with all the related requirements . These certificates exempt the certified company rom managing the EUR-1, a bureaucratic procedure that is needed to be carried out for each of the exports that Airfal made to countries that have signed a Free Trade Agreement with the EU. 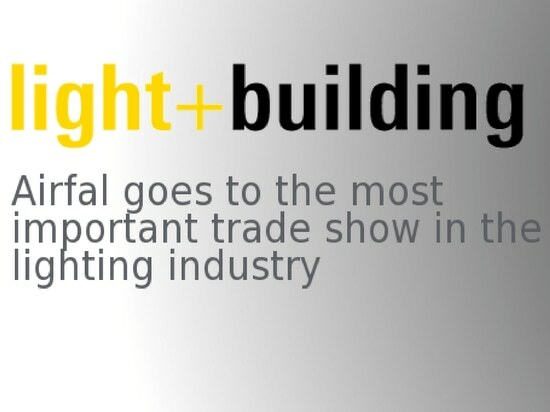 In the case of Airfal, this resulted in a very important workload since Airfal exports to more than 50 countries around the world. In order to obtain these certificates, it is necessary for the company to export frequently to countries with which the European Community has concluded Preferential Agreements that consider the possibility of the simplified procedure of approved exporter is foreseen. In addition, it is necessary that the products subject to export comply with the rules of origin and other established requirements. At a bureaucratic level, the company has had to submit, along with the request, an exhaustive description of the manufactured products that are being exported, and a tariff heading for them. Also a description of the raw materials used in the manufacture of the exported products, among other requirements related to the material. In addition, it is essential to present the total number of EUR-1 presented in the last 24 months, as well as the identification of a single person as the maximum responsible for the Administration. The Certificate is in each of the Airfal invoices of exported products, with an epigraph in which the number granted by the Tax Agency is specified. 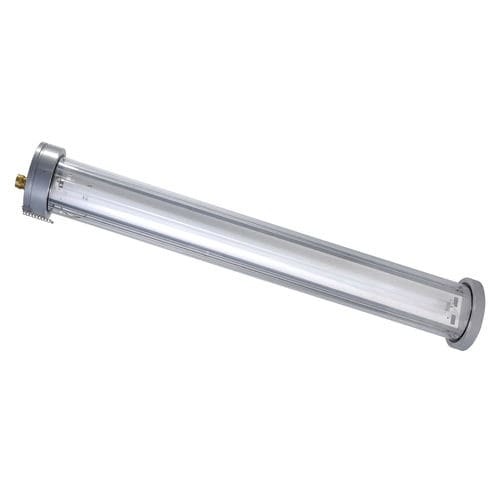 Airfal International exported almost from the beginning, and its first luminaire, Model 1, was already exported. Since then, Airfal’s presence abroad has grown at a steady rate. Currently, exports account for around 50% of the company’s turnover and this figure is expected to increase in the coming years as the company has made a firm commitment to the foreign market. 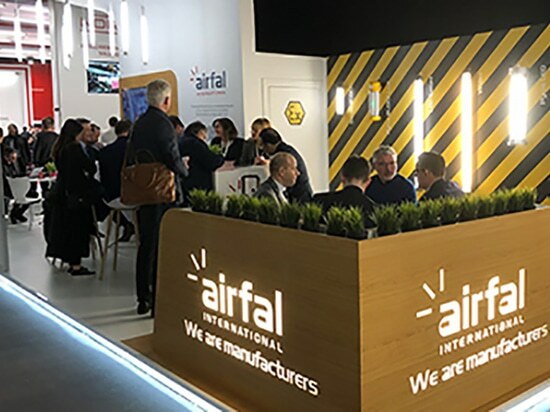 Despite the fact that France continues to be Airfal’s main export market, accounting for around 25% of total invoicing, Airfal has been betting in Latin America in recent years. Airfal works together with a company based in Mexico and Panama that distributes the company’s product throughout the continent. 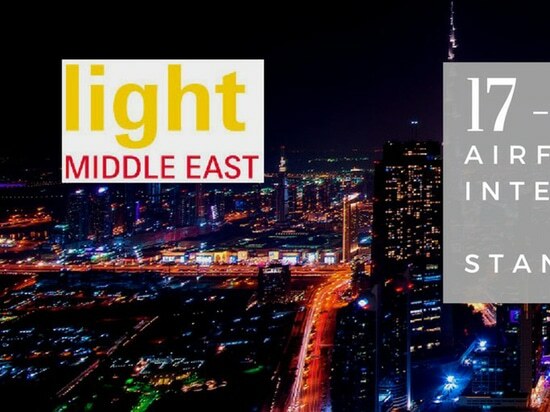 Likewise, Airfal has a good presence throughout the Middle East, where for decades they have purchased their luminaires. 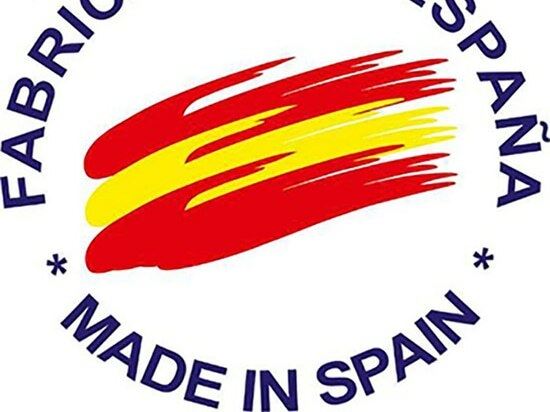 This good image has been reinforced thanks to Airfal’s commitment to manufacture all its products in its facilities in Zaragoza, and using 100% European suppliers. 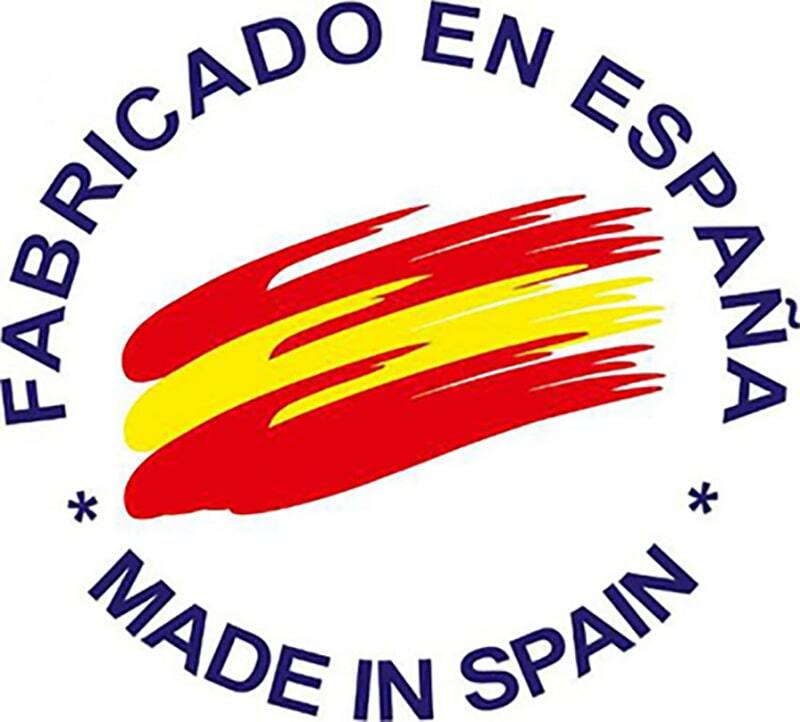 The products of Airfal are MADE IN SPAIN. 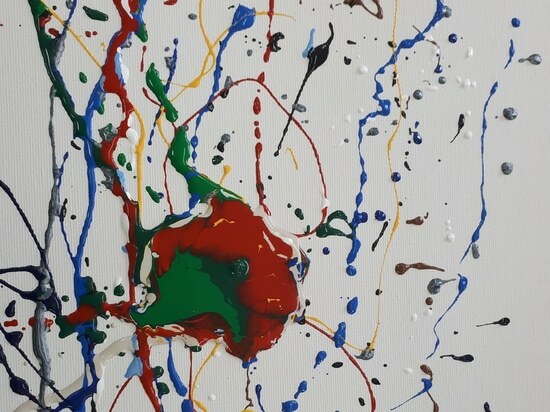 The company is commited to Excellence, with social inclusion of people with intellectual disabilities, and products with proven quality and performance.